There are a lot of different factors to consider when choosing a life insurance, like how much coverage you need, what term life is right for you, and what you can reasonably afford to pay monthly and annually. Life insurance rates can vary greatly from person to person. A lot of your individual rate depends on your gender, age, and some lifestyle choices. Overall, life insurance is priced around how long you’re expected to live, so the older you are when you purchase, the more you will pay. Typically, life insurance is cheapest for young women who are non-smokers and have no previous medical history. Typical life insurance comes in different term life options that cover you for a certain number of years. For example, you can purchase a 20-year term life plan that will cover you if you were to die within those 20 years, or you can purchase a 30-year term life plan that applies the same way. 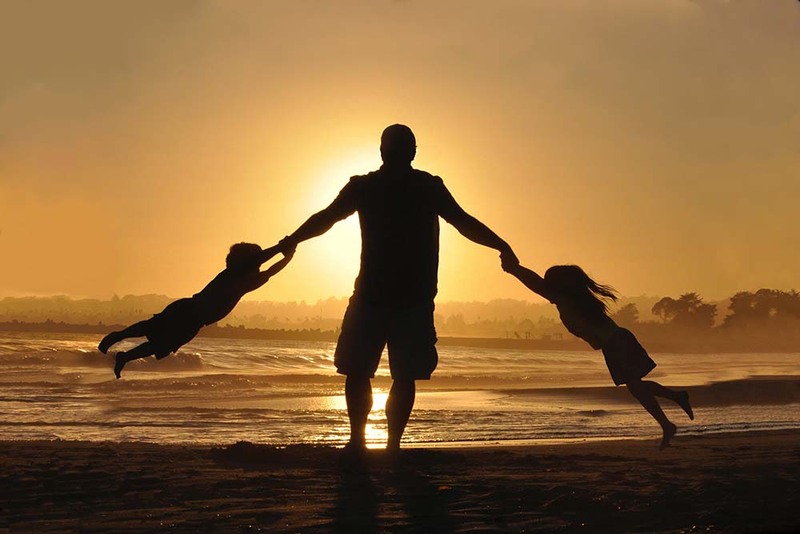 There are life insurance policies that cover your whole life. However, those are a lot more expensive to purchase than ones with a shorter term life. When you purchase life insurance in your 20s-30s, it will be cheaper annually than if you were to purchase later on in life. For a woman in her 30s with a policy amount of $500,000 and a 20-year term life, it can cost around $200 annually to have life insurance. It would cost around $330 for a 30-year term life with the same policy amount, and $4,142 for whole life coverage of the same policy amount. For a man in his 30s with a $500,000 policy amount it would cost around $240 for a 20-year term life, $400 for a 30-year term life, and $4,700 for a whole life coverage plan. When someone purchases in their 40s, they can expect to pay about $100 more annually for the 20 or 30 year term life plans. Then when someone reaches their 50s, the cost of life insurance about doubles if not more. Due to the nature of life insurance, it’s best to speak with someone and get an accurate quote for your gender, age, and health situation. It’s best to get quotes from different companies and shop around for the policy that is right for you.